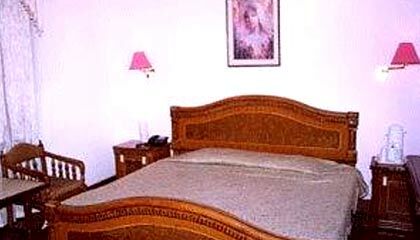 Ashiana Regency is located close to the bus stand. 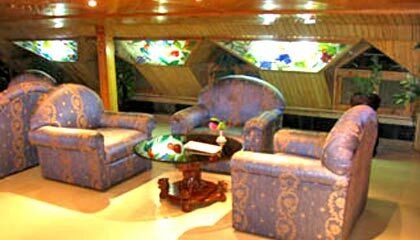 Hotel Ashiana Regency is situated in the heart of the city. 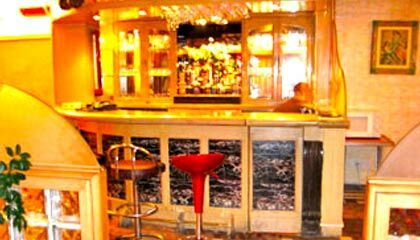 It is a four season luxury hotel offering a style and service unmatched in the region. 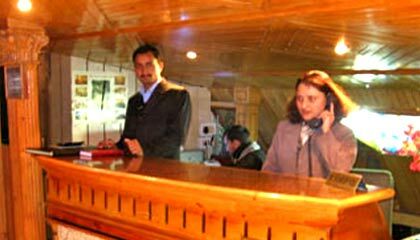 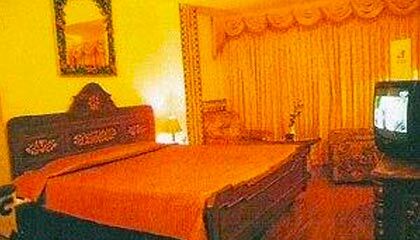 A charming blend of elegance and calm, Ashiana Regency in Shimla is popular among tourists for providing comfort, service and relaxation for guests, at very reasonable prices. 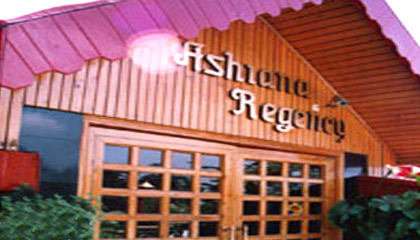 Nestled amidst the solitude of conifers and oak forests, Ashiana - as the name suggests, offers a home away from home. 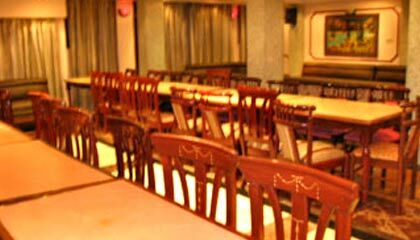 Black Lotus: Open air multi-cuisine restaurant.